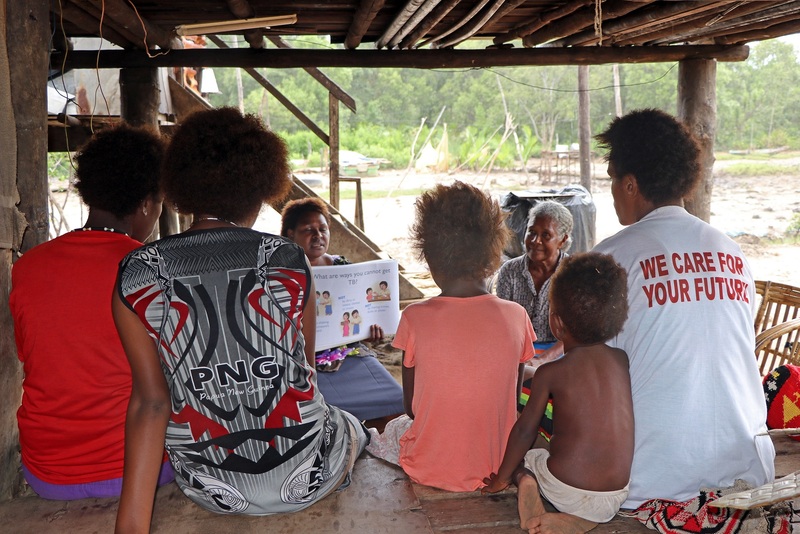 The final athletics team to represent Papua New Guinea at the 2019 Pacific Games has been nominated. 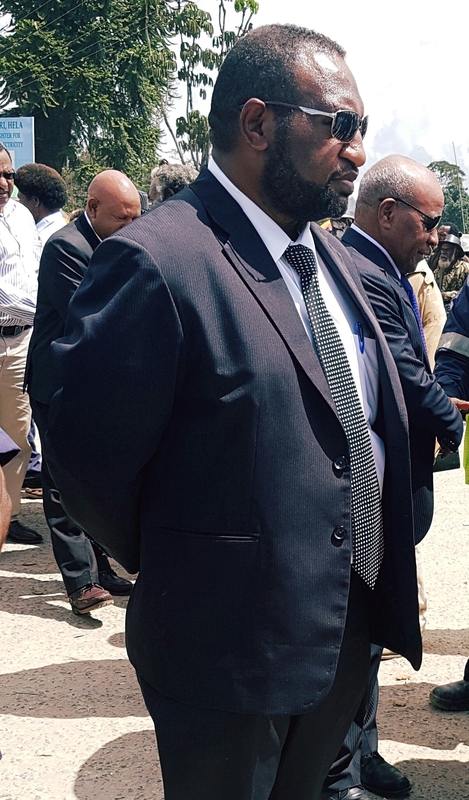 Trials were conducted in Kimbe earlier this month where PNG’s finest athletes gathered over several days to compete in events such as 100m, High Jump and Discus. 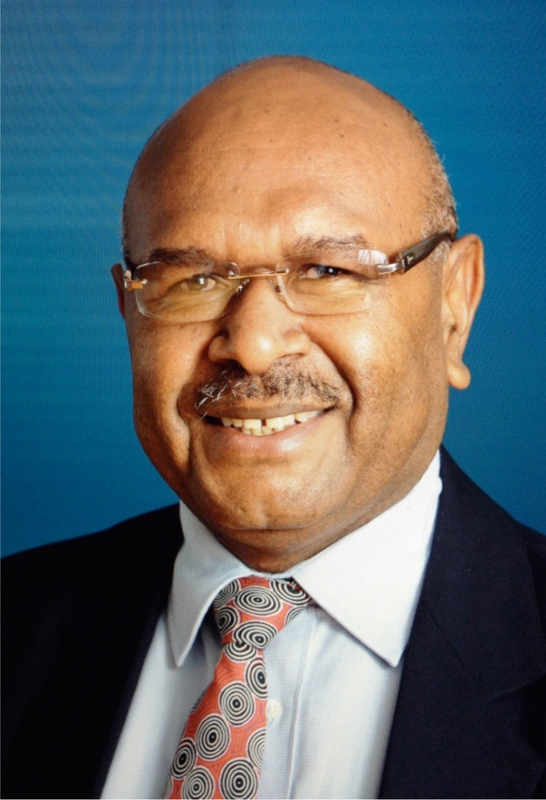 Fifty-two athletes from across the country have been nominated by the PNG Olympic Committee to compete as part of Team PNG in the 2019 Pacific Games, taking place in Samoa from 7-20th July. ATHLETICS PNG President Tony Green is confident the nominated team will see the country dominant at the Games. 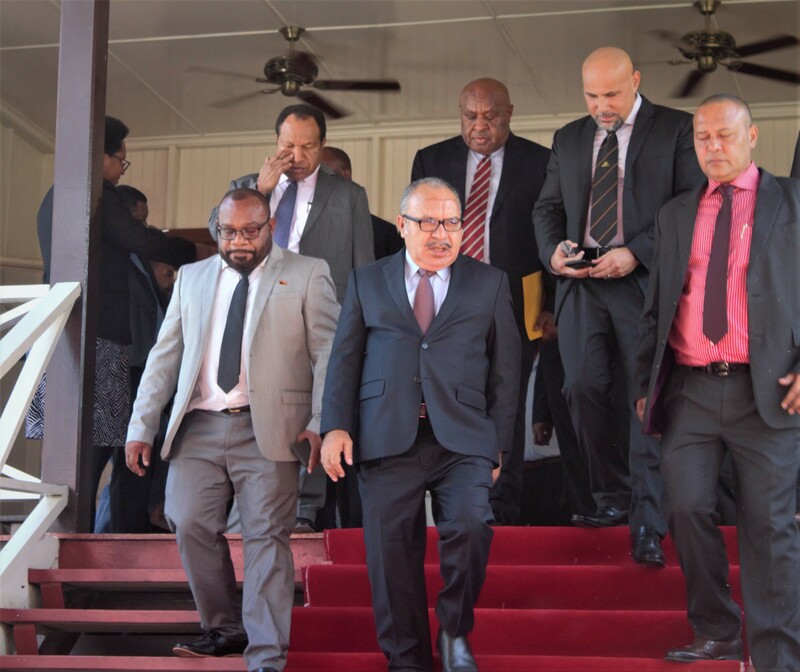 “At the Pacific Games in Apia this July, Athletics PNG will be seeking to maintain its position as the dominant Pacific Island nation in Athletics,” he said. 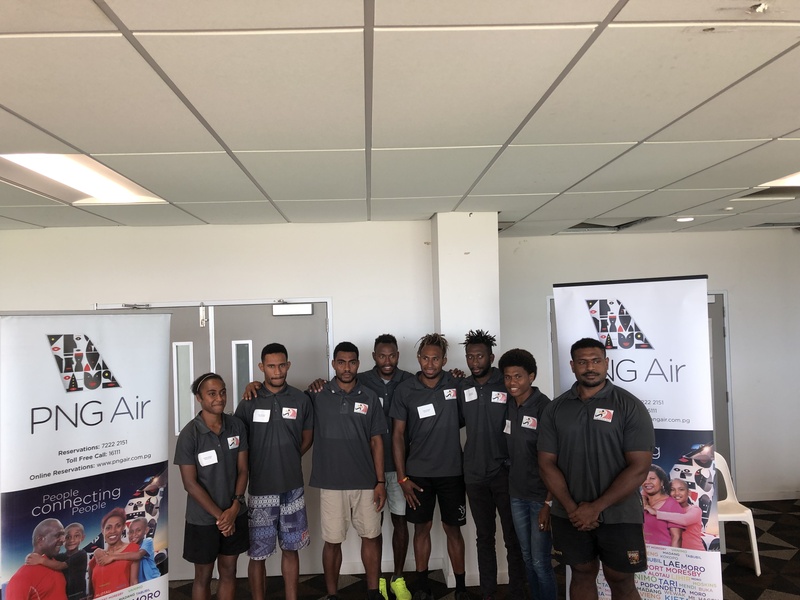 “We started our campaign early and with the support of the National Sports Institute, the PNG Olympic Committee and our corporate sponsors PNG Air, Prima Smallgoods and Trukai we now have a very strong team. Ephraim Lerkin –21-year-old Male from Simberi. New Ireland 400m hurdles and 800m champion. ATHLETICS PNG is seeking further corporate sponsorship to assist with their preparations, which will allow them to take athletics in PNG to the next level. Please contact Terry Johnston at tj@brandambassadors.net.au for further information.